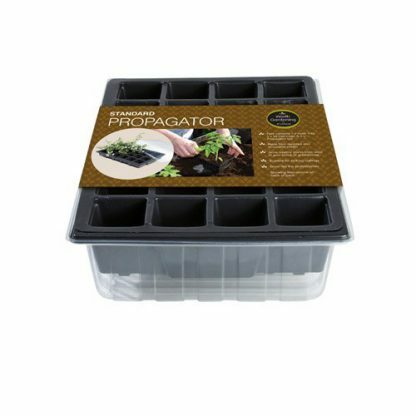 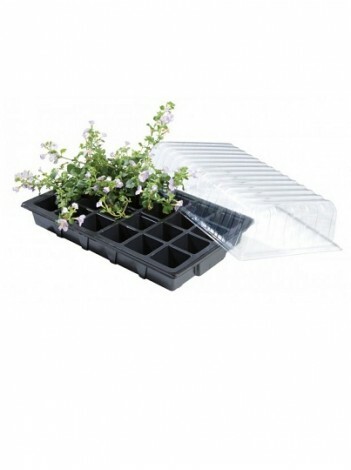 The Garland Standard Propagator is made from recycled and recyclable plastic. 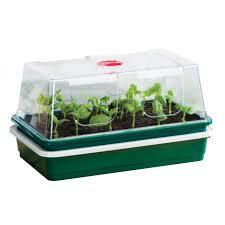 Grow healthy plants from seed in your home or greenhouse. 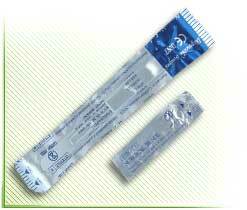 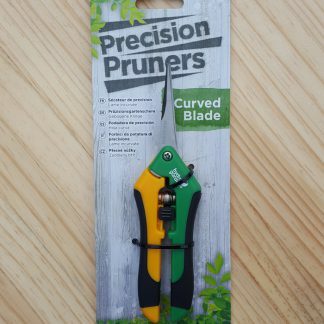 Suitable for striking cuttings. Grow like the professionals.